A common question that comes up with coaches and athletes is how do I make sure my strength and conditioning program is “sports specific”? There are only three things you need to think about improving. 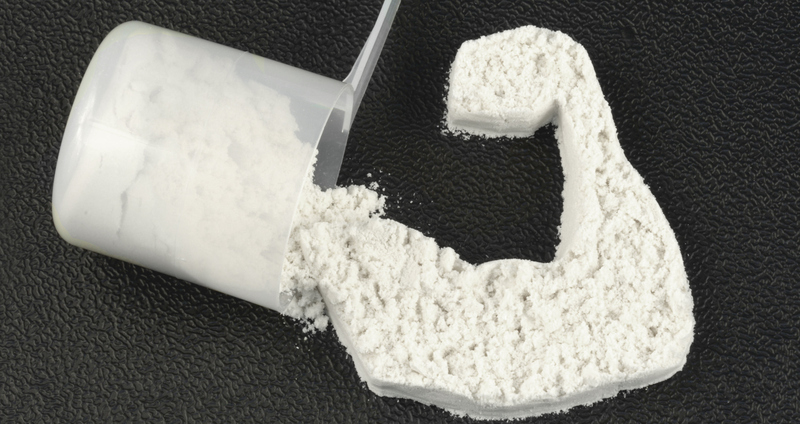 The development of muscular strength is the general progression of increasing the muscle’s ability to produce force. 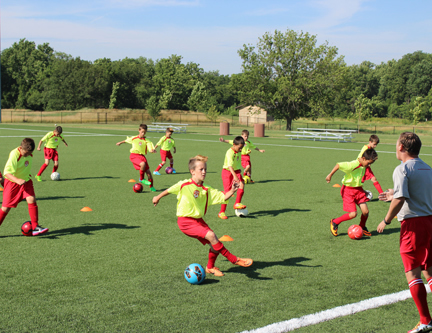 Sports skill development, on the other hand, is the specific learning of how to best coordinate and apply these forces. With the above in mind, here is a simple formula to keep your training on the right track. 1. Strength train in order to reduce injury, and resist fatigue in the safest method possible. 5. Eat nutritious foods and drink plenty of water to ensure the body has the proper amount of nutrients in order to grow stronger. These five basic concepts will go a long way in keeping your training simple, safe, and focused on success. 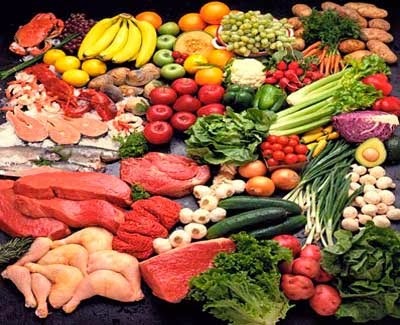 Anyone who is a regular visitor to my blog knows that I am always on a quest to find the most efficient and effective ways to attain and maintain fitness. 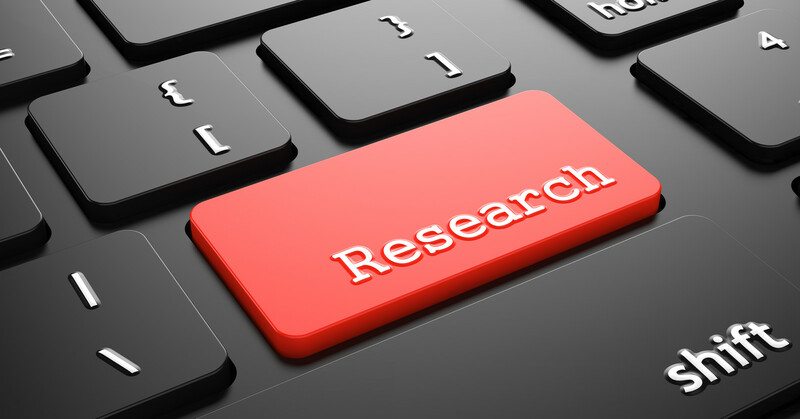 For many years I have been an advocate of brief, intense strength training, as well as a strong proponent for the merits of interval training, and other methods of less protracted “CARDIO” exercise. 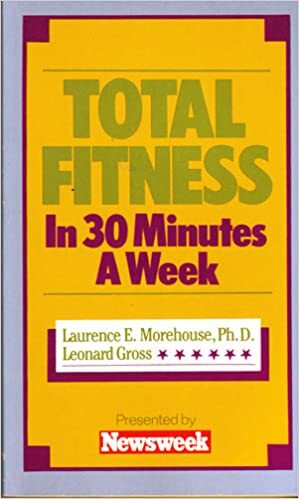 With this in mind I highly recommend you seek out the book: Total Fitness in Thirty Minutes a Week by Laurence Englemohr Morehouse, and Leonard Gross. Dr. Lawrence Morehouse founded UCLA´s performance laboratory and wrote sections on exercise and physical conditioning for the Encyclopedia Britannica. 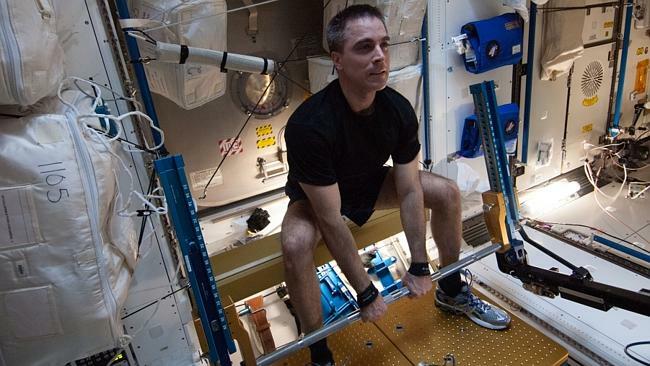 He designed NASA’s fitness program for the astronauts. Most notably, he discovered that a combination of exercises-one for short periods of time daily-can provide all the muscle developing, stretching, aerobic stimulation and cardiovascular conditioning most people need. Dr. Morehouse’s findings revealed that we need very little exercise each day-if it´s the right kind of exercise. Morehouse, advocates vigorous exercise as monitored by your pulse rate, for its beneficial effect on the cardiovascular system. Among some of his unconventional ideas, Dr. Morehouse, suggests that 10 minutes of vigorous exercise, three times a week, is all that is needed for complete cardiovascular conditioning. Total Fitness in Thirty Minutes a Week Exposes myths about physical fitness, intense exercise and strict diet plans and proposes a targeted approach to conditioning based on individual lifestyles and the regulating of metabolic systems. TAKU’s NOTE: Although this book was originally published 1976, it is well worth finding a copy and giving it a thorough read through. 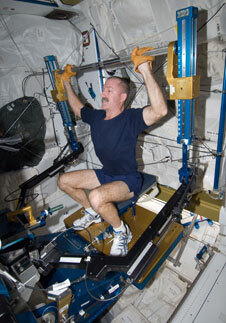 *All pictures of Astronauts performing strength, and conditioning training aboard the ISS.